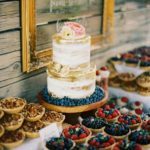 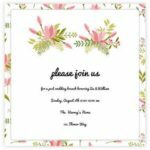 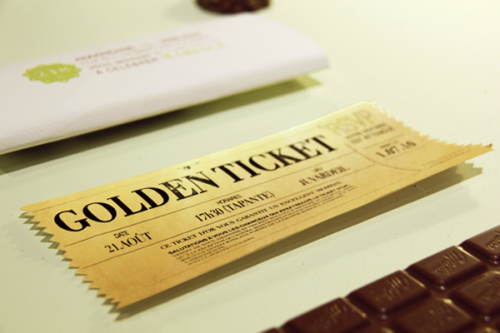 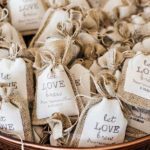 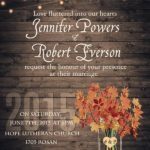 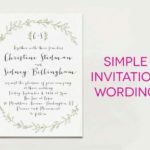 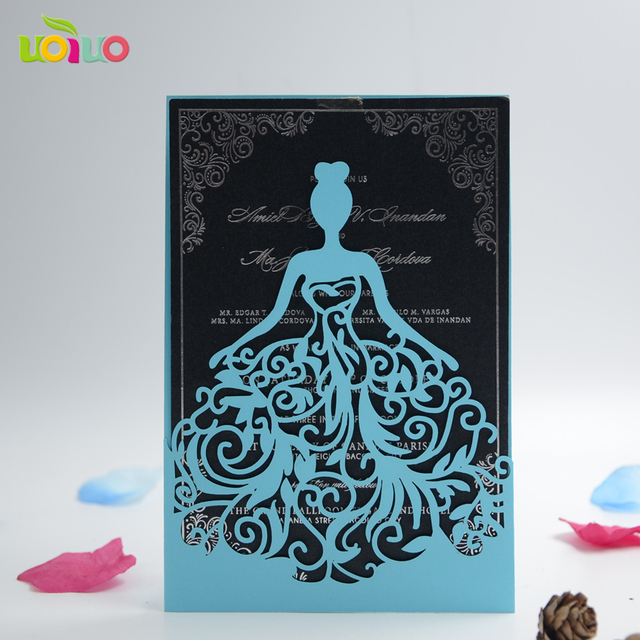 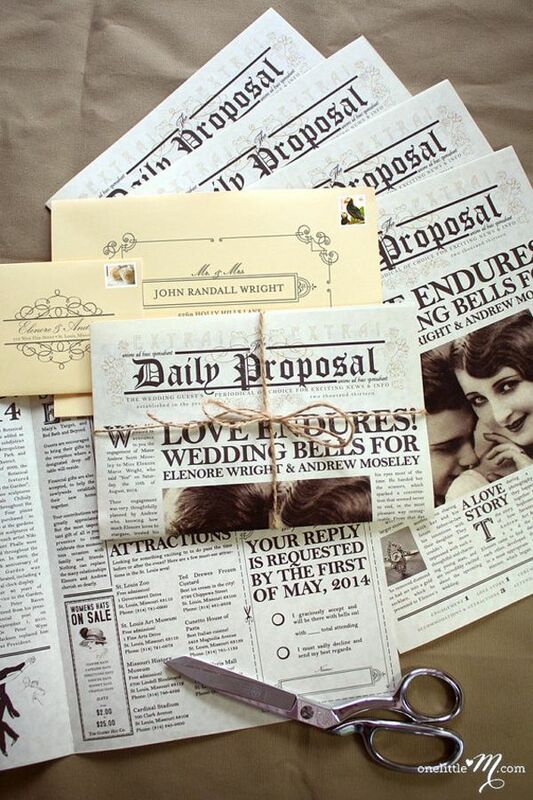 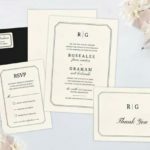 These amazing and unique wedding invitations will make your wedding day extra special! 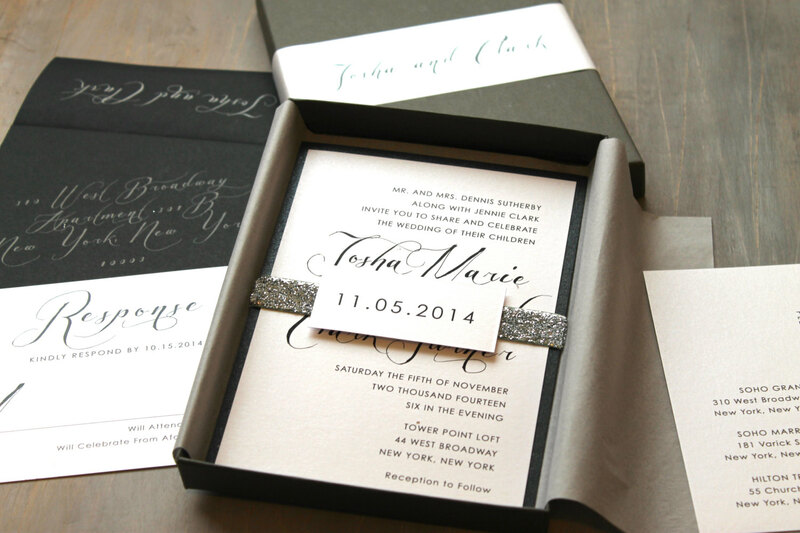 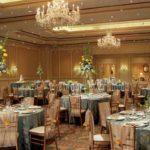 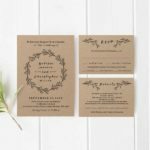 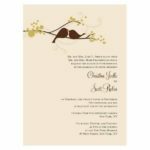 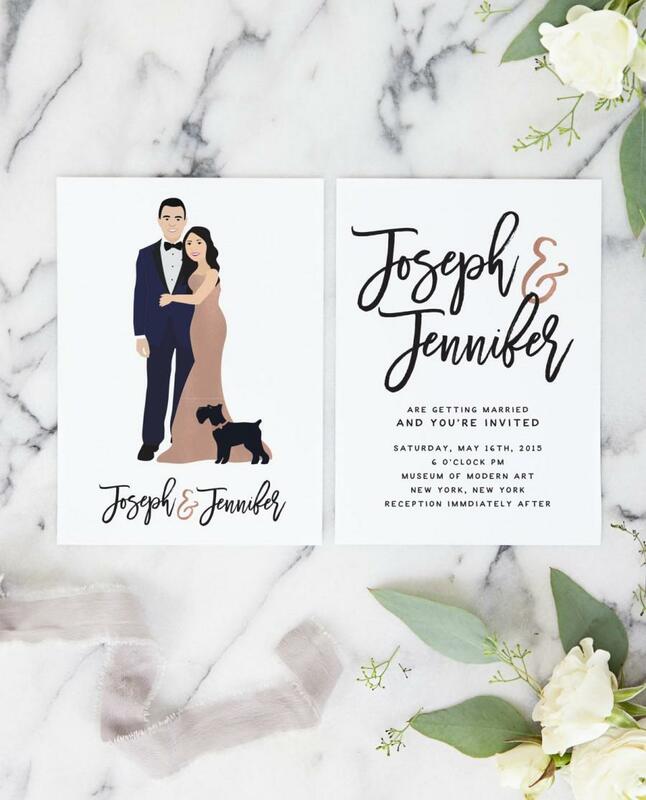 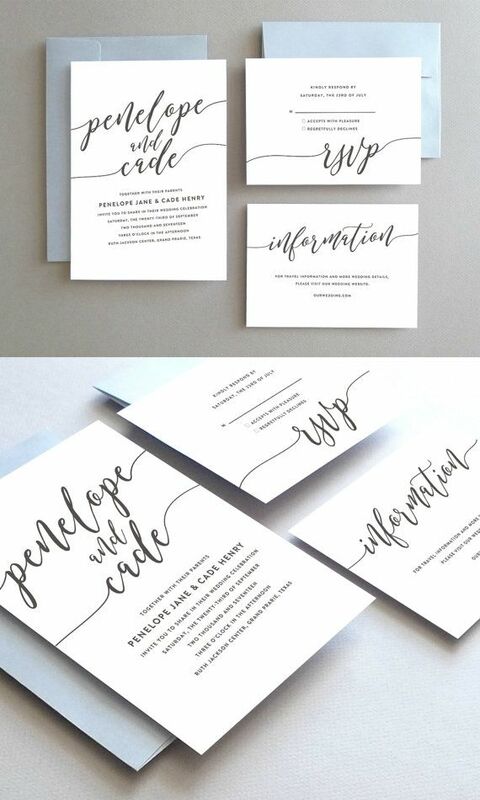 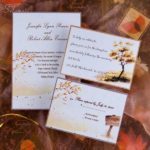 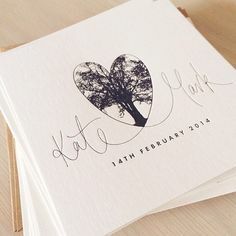 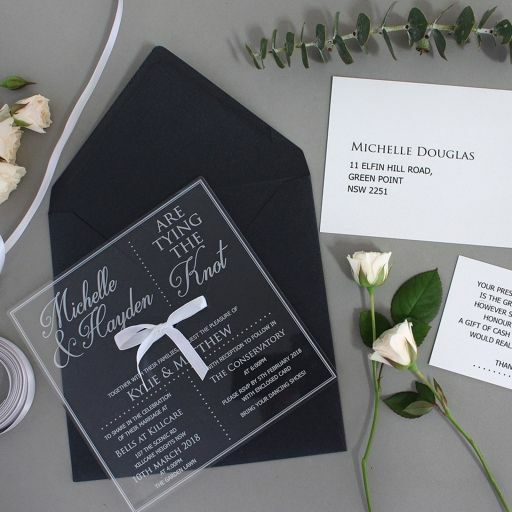 Set the basic tone for your big day with these custom wedding invitations to express your personality. 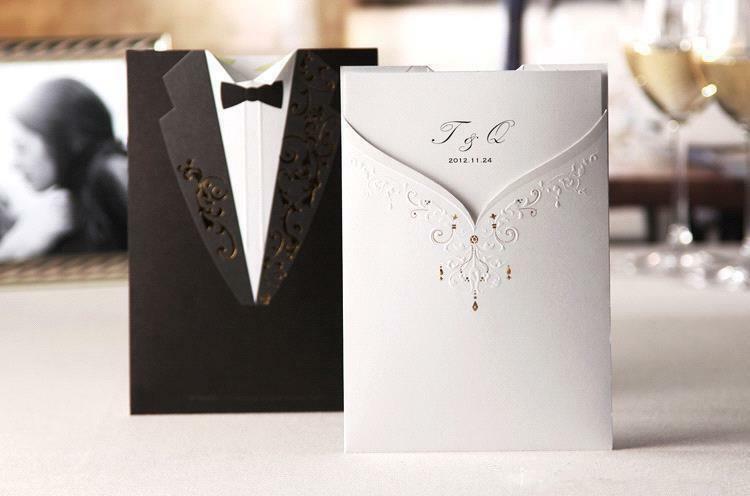 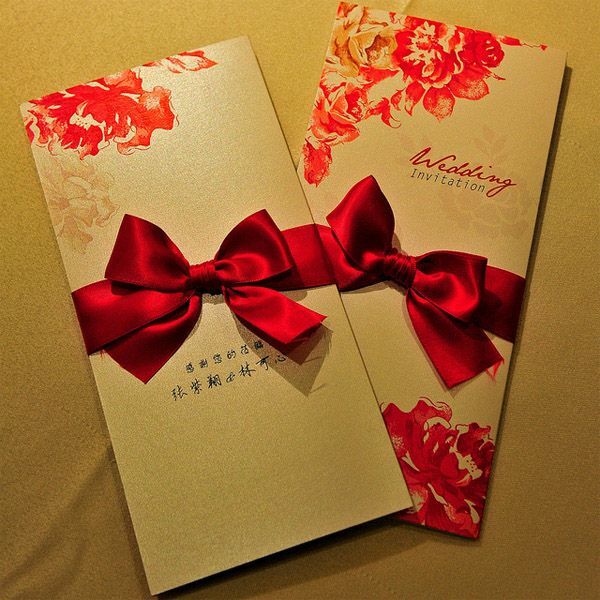 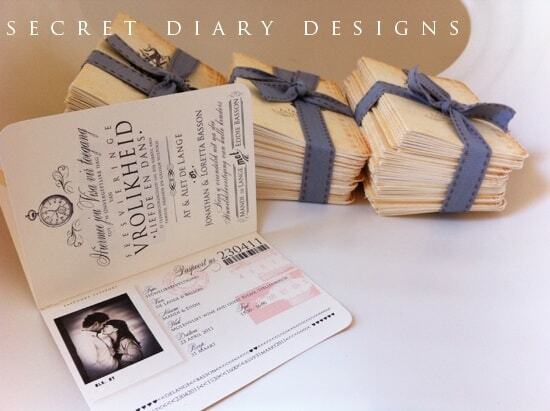 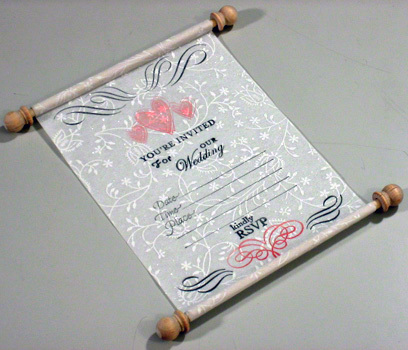 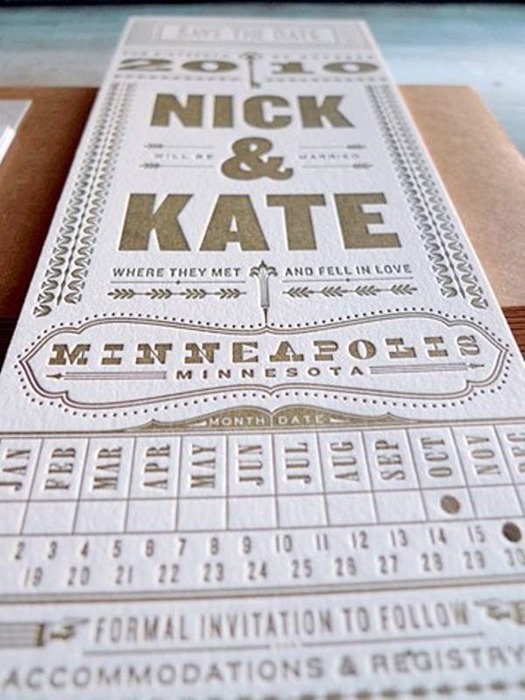 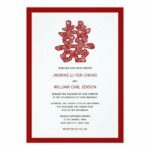 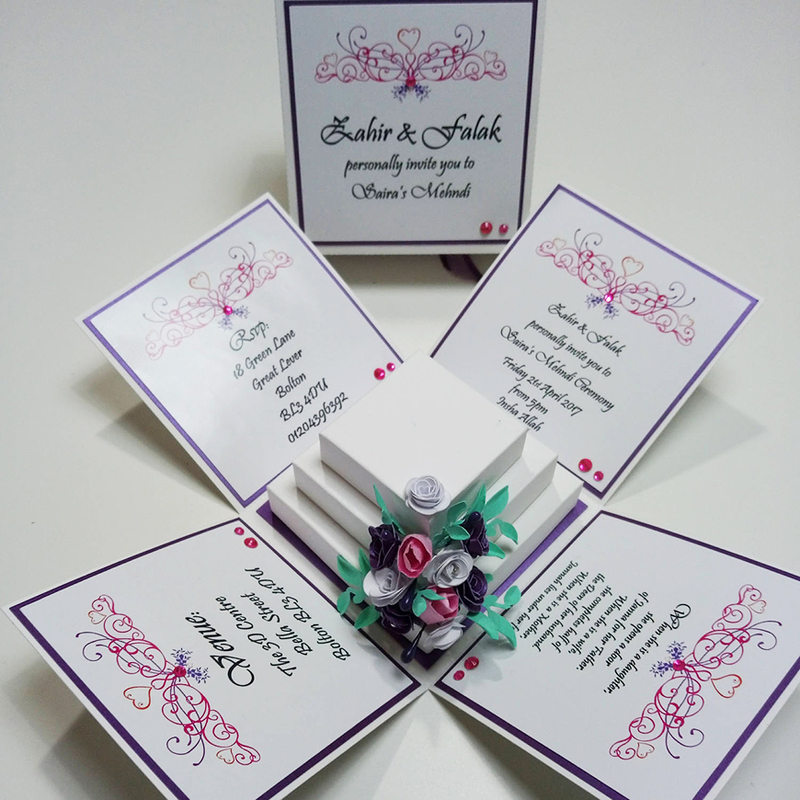 Check out these unique wedding invitations to draw inspiration for your own designs. 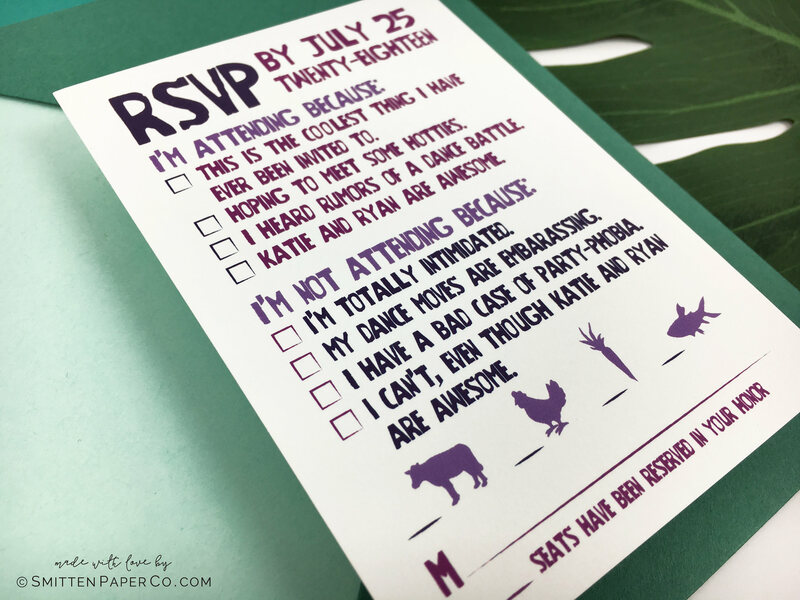 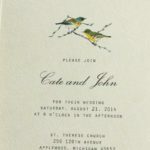 Wedding invitations should be as unique as the to-be-weddeds' love. 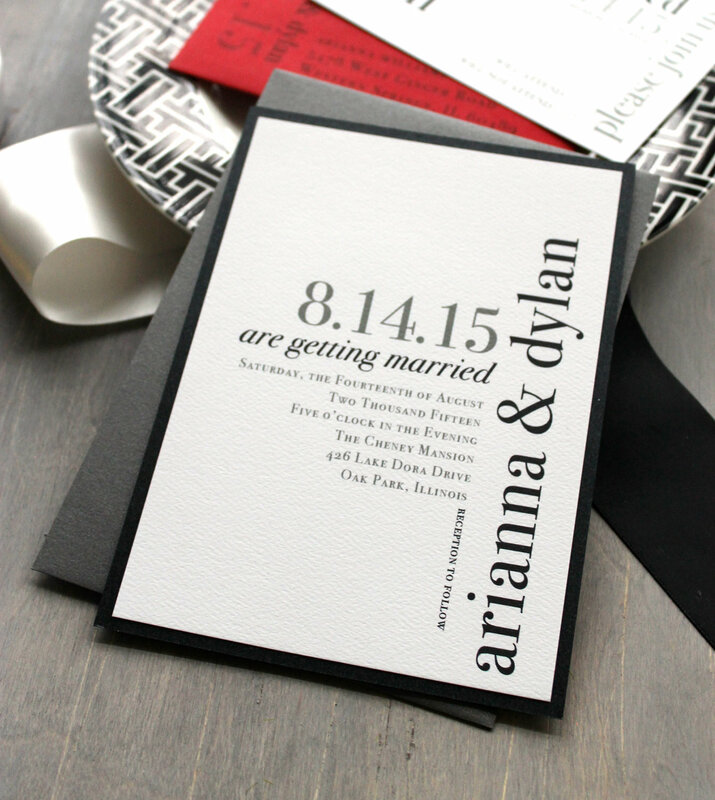 Get creative and one-of-a-kind ideas for your wedding stationery. 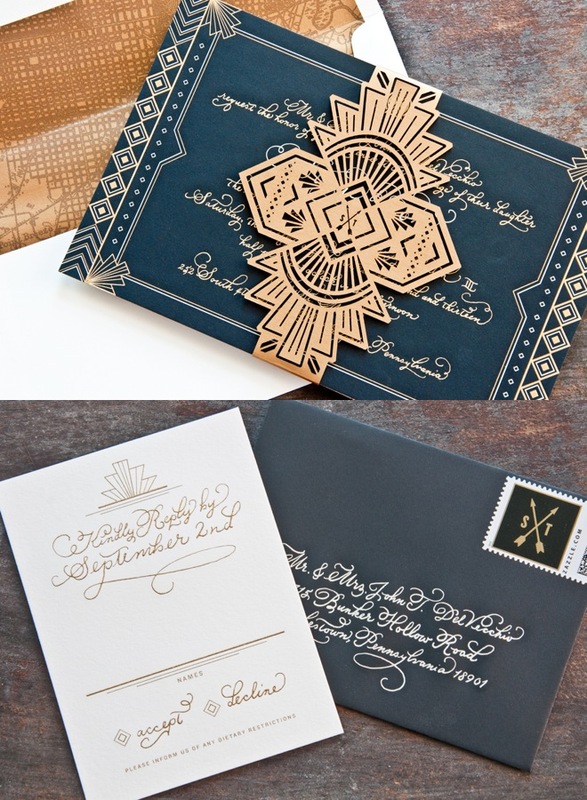 These original paper goods from real celebrations are sure to inspire your own invites.